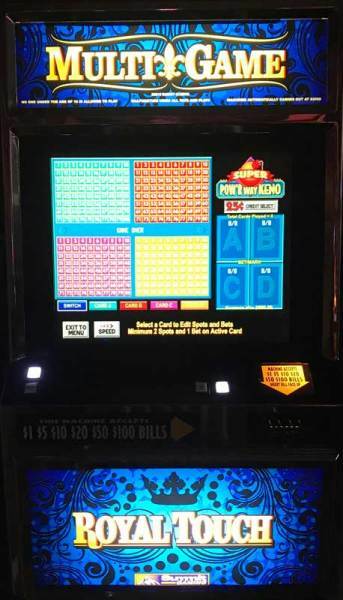 Come to Dasiy Dukes & Win Big Money With Us! 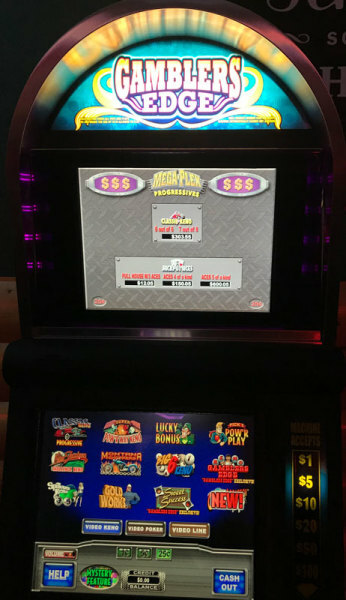 Come and try your luck at our Casino inside Daisy Dukes Saloon & Dancehall. 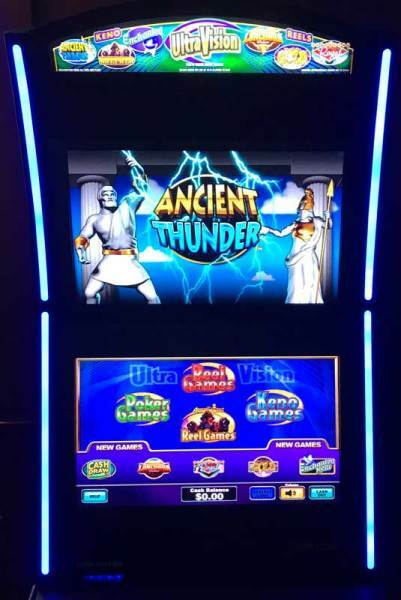 We have Video Keno, Video Poker, Video Reel Games & Video Line Games!